Say what you want about Kanye West and his arrogant demeanor but you can’t deny he’s extremely talented and certainly has plenty of pesos. 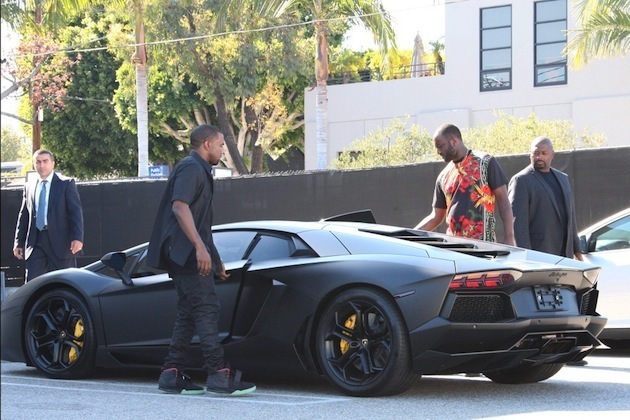 And even though ‘Ye raps about the Lamborghini Murcielago on multiple tracks including his newest single, Mercy, Mr. West stepped it up to the new Lambo, the Aventador. 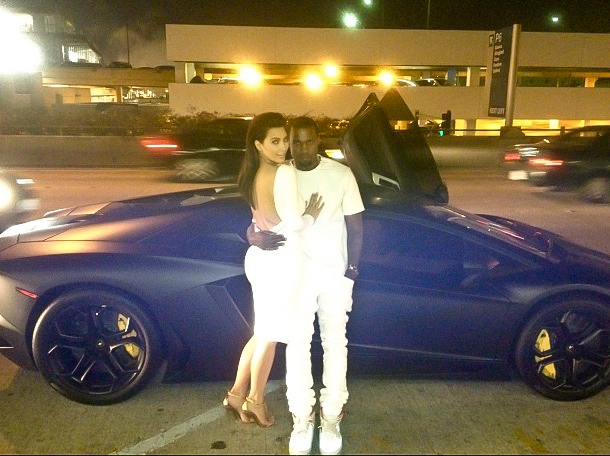 Not only did Kanye take the Bull to the premier high-end customization outfit in LA, Platinum Motorsport to murder it out, Kanye also added the ultimate accessory, Ms. Kim Kardashian to warm the passenger seat. Check the Platinum Motorsport video of the complete tear-down process below!